Josh Trott grew up in Olney playing for Olney AA and went to Central HS, where he warmed the bench. After college, he taught, coached and played in Uganda at Christ School Bundibugyo. 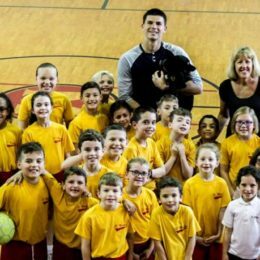 He returned to Philadelphia, where he has taught and coached for ten years. Currently he coaches Central's varsity boys. In 2014 he published Nobody Says Hi Anymore, in which a lone teenager uses a Philadelphian toughness and honesty to survive the zombie apocalypse. 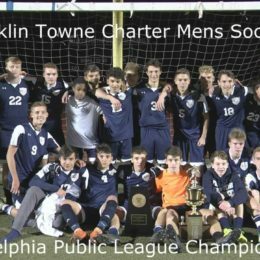 Franklin Towne Charter took their first-ever Philadelphia Public League title after an exciting postseason run. 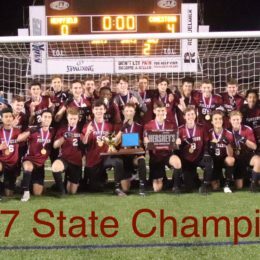 Conestoga High School and Eastern PA ODP U-17 earned PSP’s Local Teams of the Year honors. Both the Union and USMNT won last night, but Andre Blake may miss some more time. Today’s news. 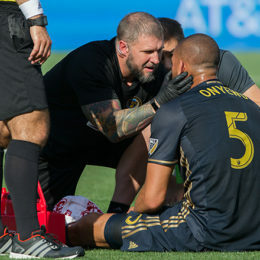 USMNT win, the Union lose and more in today’s roundup. 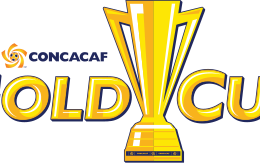 Chris Pontius heads to the Gold Cup and more in today’s news. 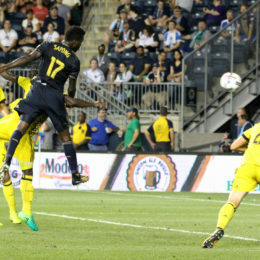 The Union are knocked out of the Open Cup and more in today’s roundup. 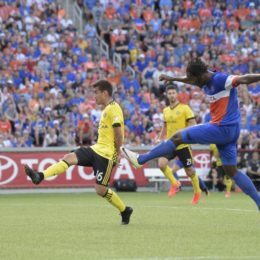 The Union advance, FC Cincinnati upset their opponents, and more in today’s news roundup. What is the best approach to developing youth players? 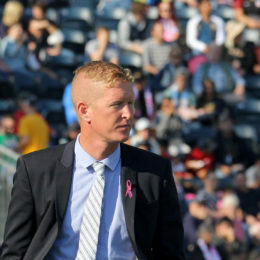 High school soccer coach and PSP contributor Josh Trott explores. The U.S. have a big game tonight, Andre Blake receives another honor, and more in this morning’s news roundup.